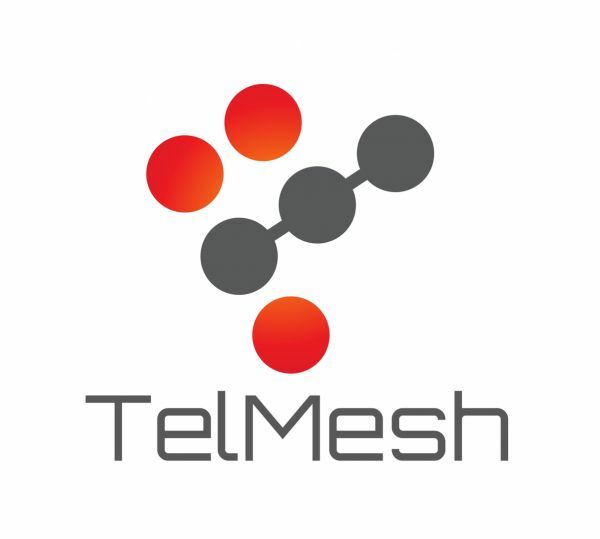 TelMesh Networks PLC is a New York based Networking and Communication Company licensed by the NY State Currently, TelMesh Networks PLC specializes and focus in areas of Data Storage, Wireless Networking and Visualization among other IT related works. TelMesh Networks PLC is taking advantage of an opportunity to become a highly distinguished and recognized leader in Networking and Communications services icluding data center, wireless and networking solution. TelMesh is determined to provide a leading-edge one-stop business communication solution with the highest quality products and services through upgraded technological expertise and to assist client in picking the products and service that best meet their needs to secure and simplify IT infrastructure. Commissioning of Highly Available and Secured Data Center along with disaster recovery. TelMesh offers a variety of standard warranties, extended warranties, on-site services and connected equipment insurance based on the type of product you purchased. High performance, low cost, reliable, secure telecommunications. TelMesh offers a range of IT certification, training, and testing programs to meet the needs of IT professionals, partners, employees, and students. Banking, Government offices, UN, Insurance, manufacturing, energy and utility companies. Excellent communication, leadership, organizational skills and well suited to lead the Company.